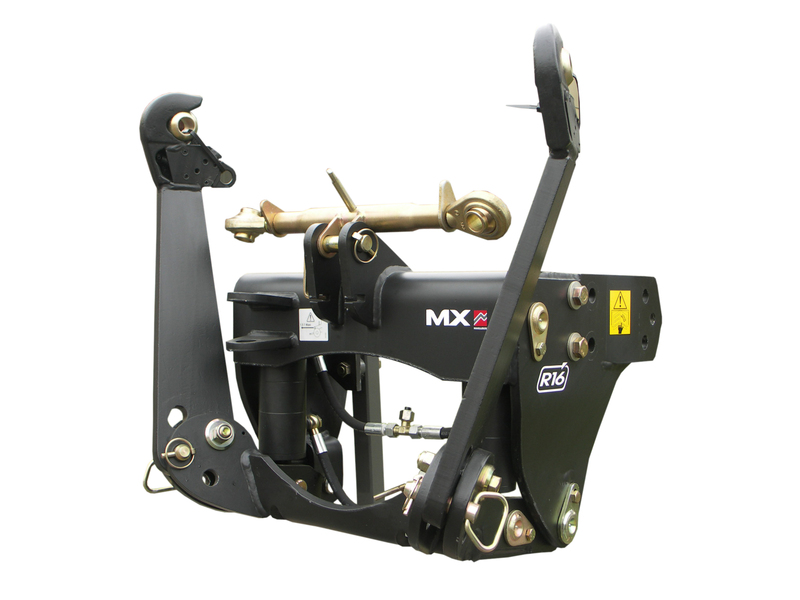 MX Front linkages have been designed especially for each model of tractor, and are perfectly suited to the volumes of the MX loaders. In this way, the Front Linkage - MX Loader unit is 100% compatible, and you gain the benefit of standard equipment across all loaders, saving you more money. For Amenity tractors with engines smaller than 55 hp. For 55 to 85 hp Agricultural tractors. For 60 to 120 hp Agricultural tractors. For Agricultural tractors with engines over 80 hp. For Agricultural tractors with engines over 150 hp. : Specially designed for work in vineyards! For 45 to 65 hp Amenity tractors. : Designed for narrow tractors! : Specially designed for fruit tractors!